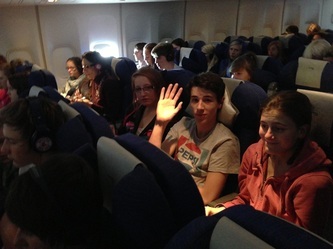 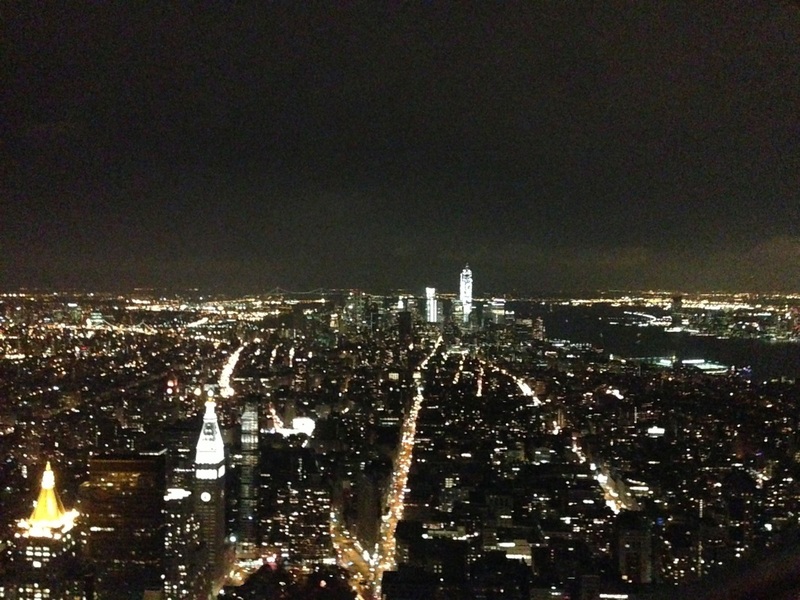 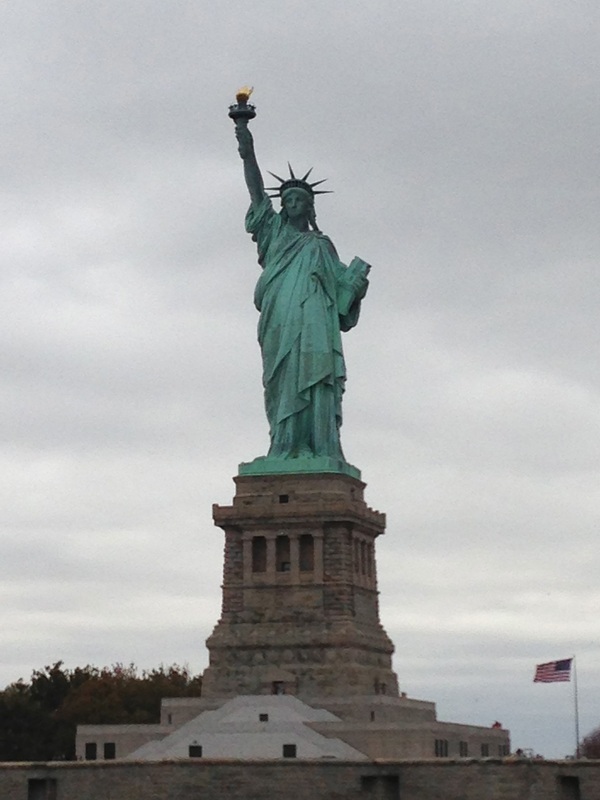 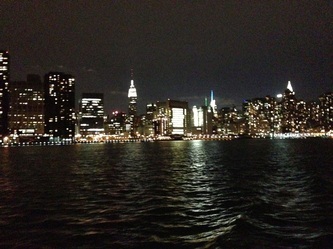 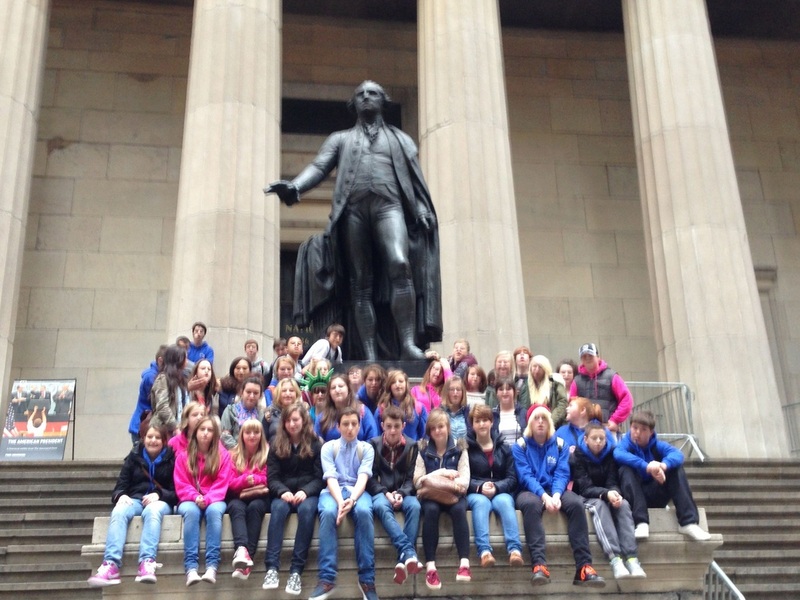 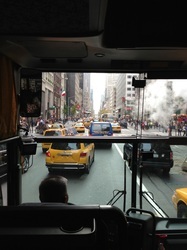 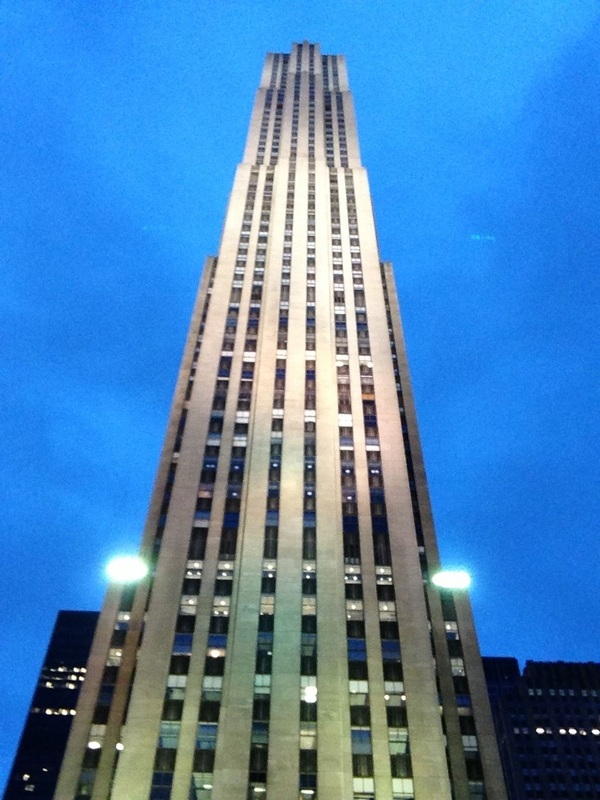 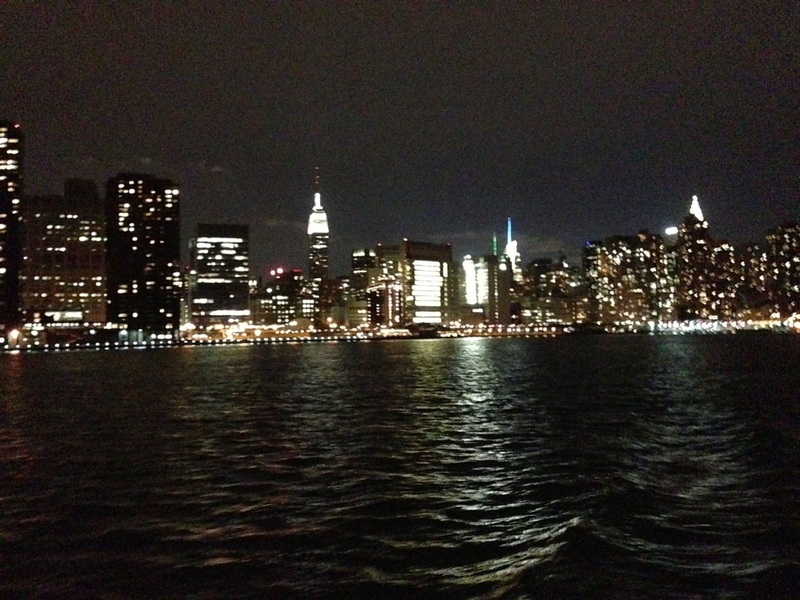 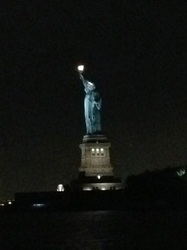 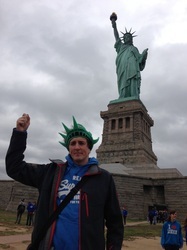 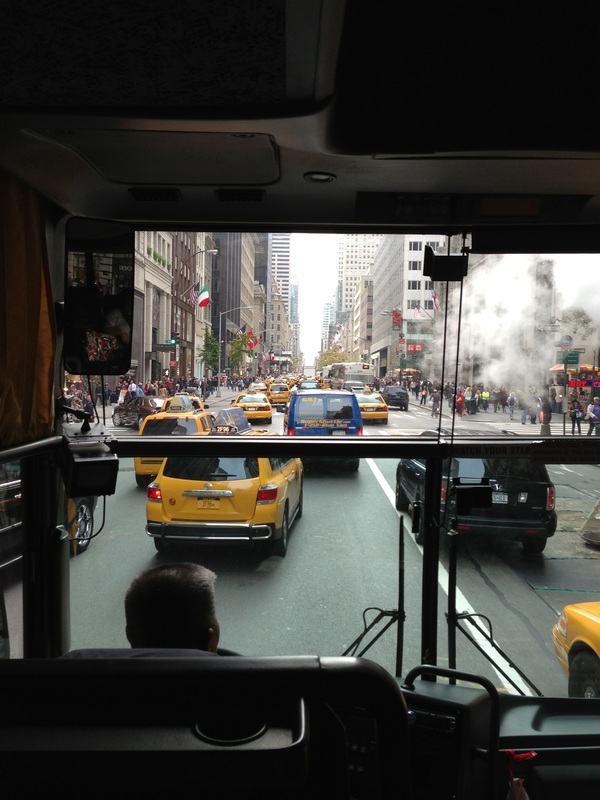 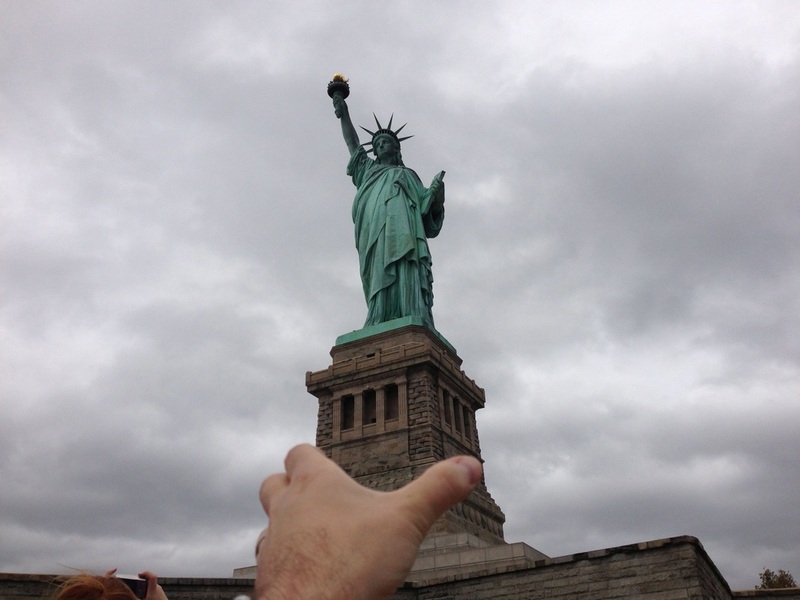 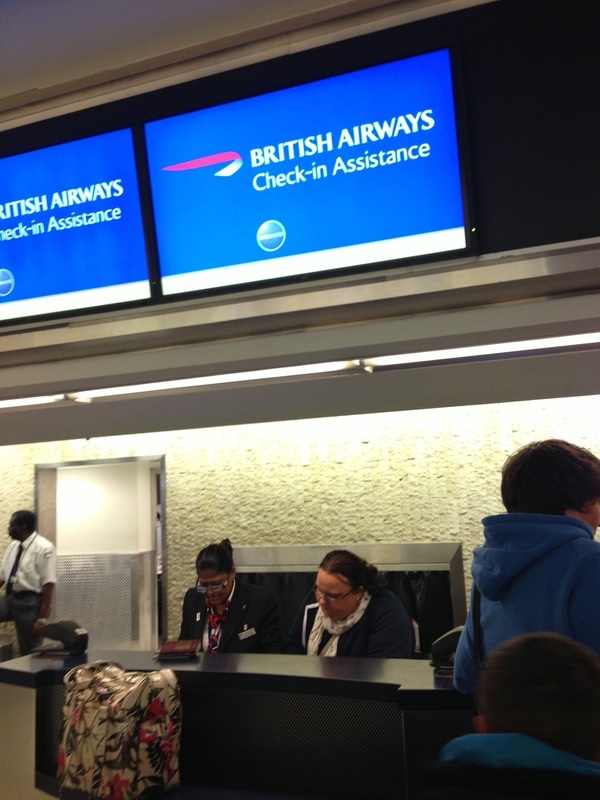 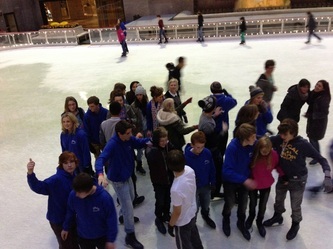 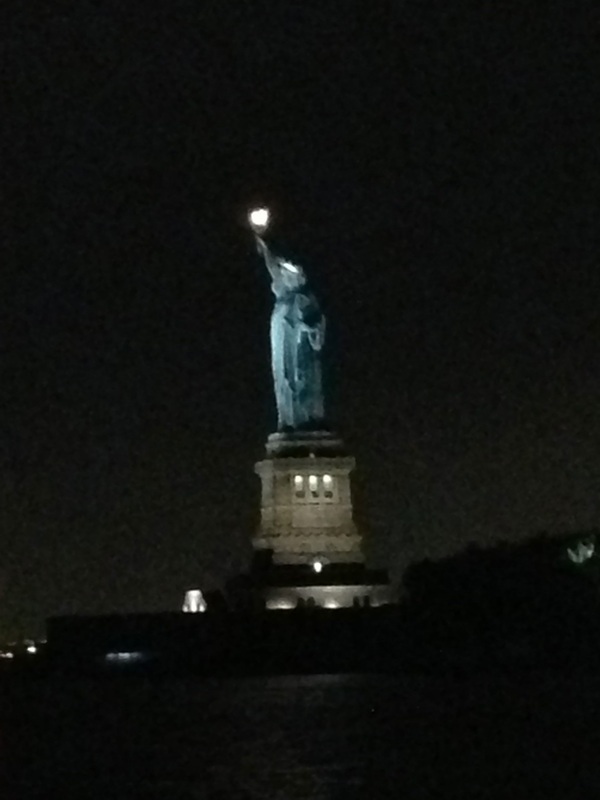 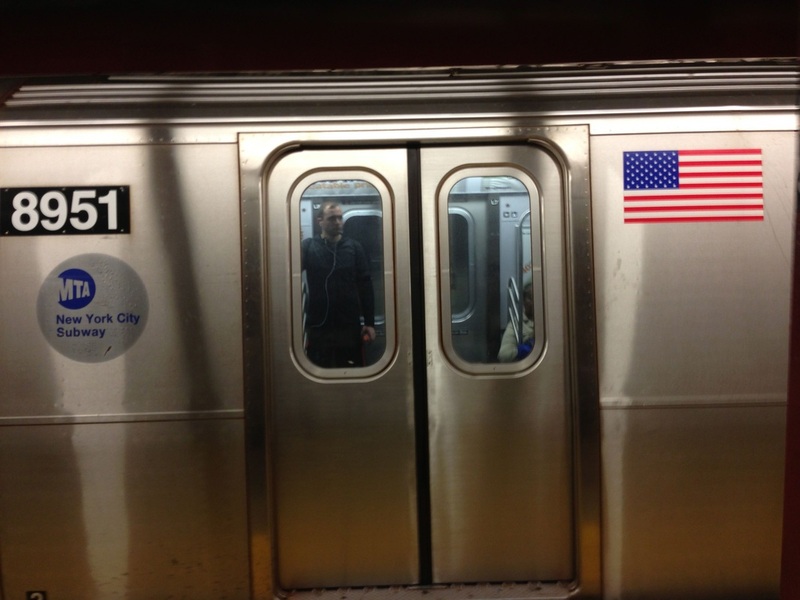 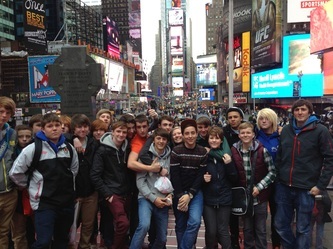 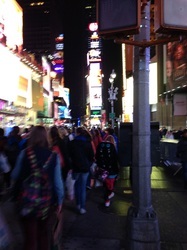 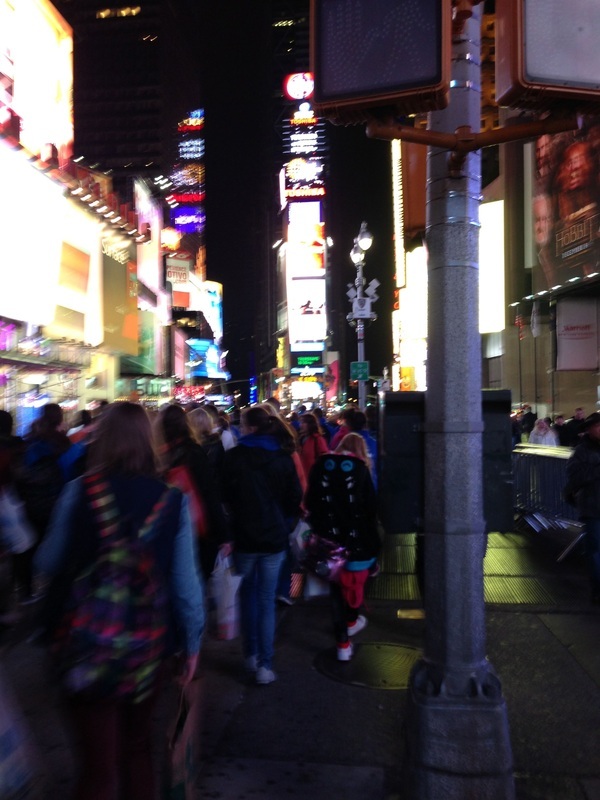 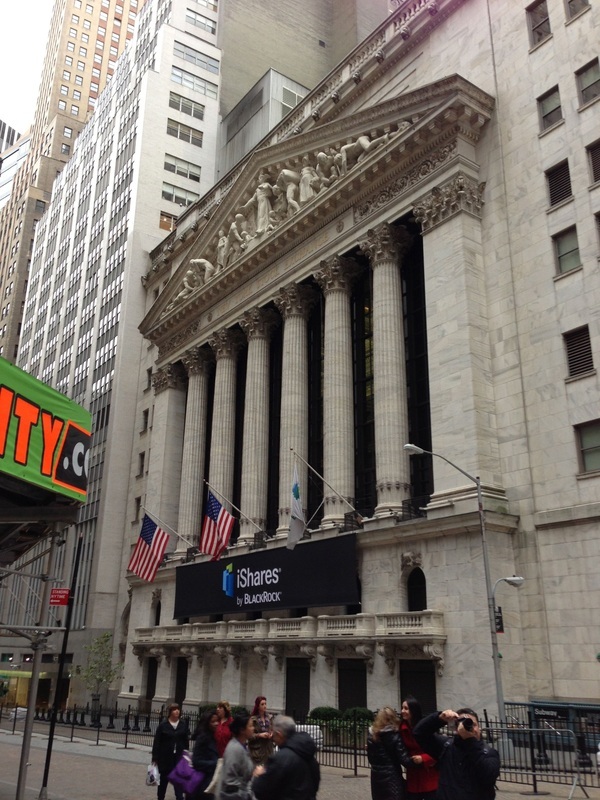 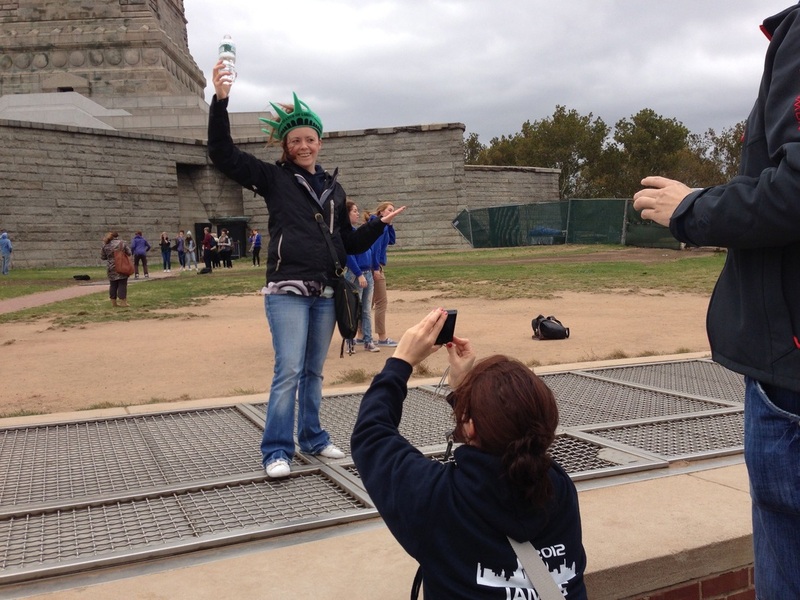 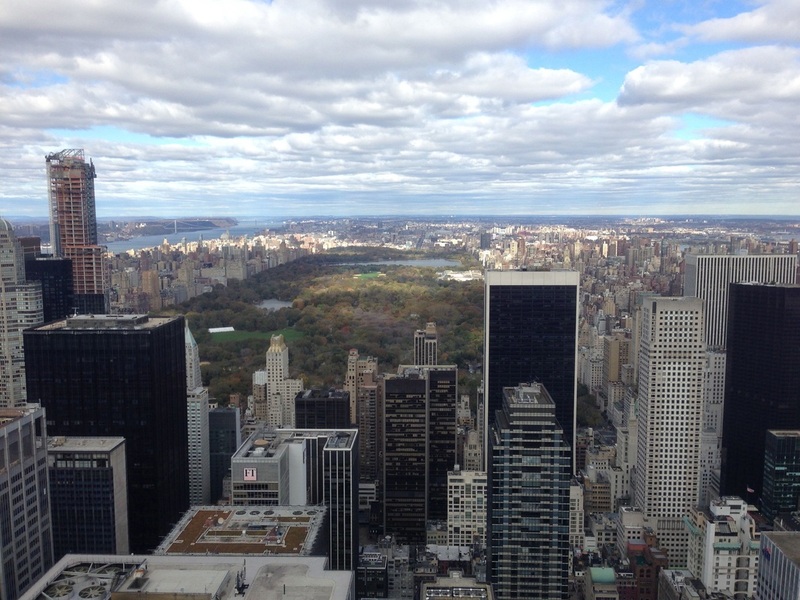 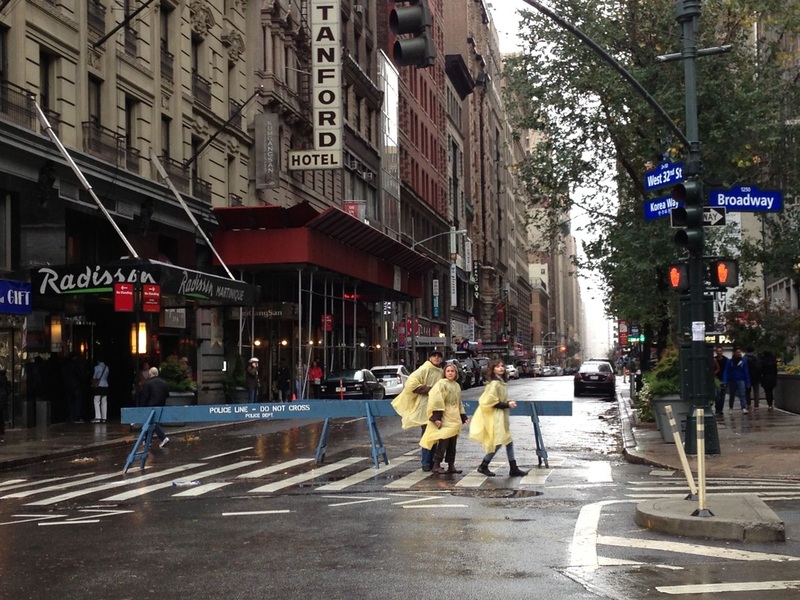 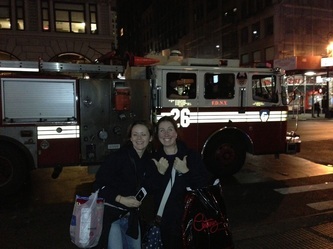 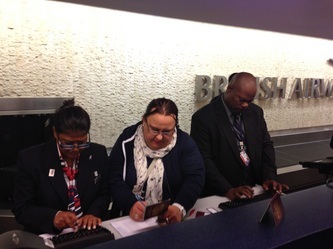 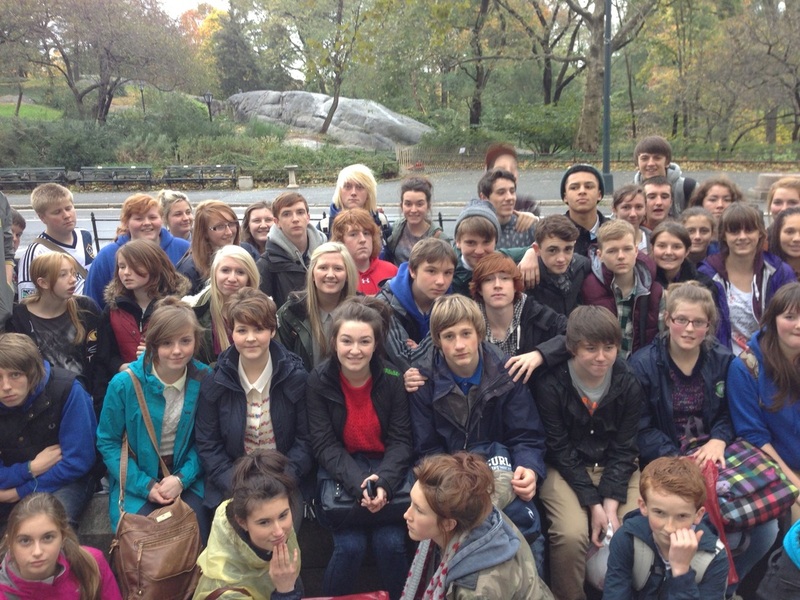 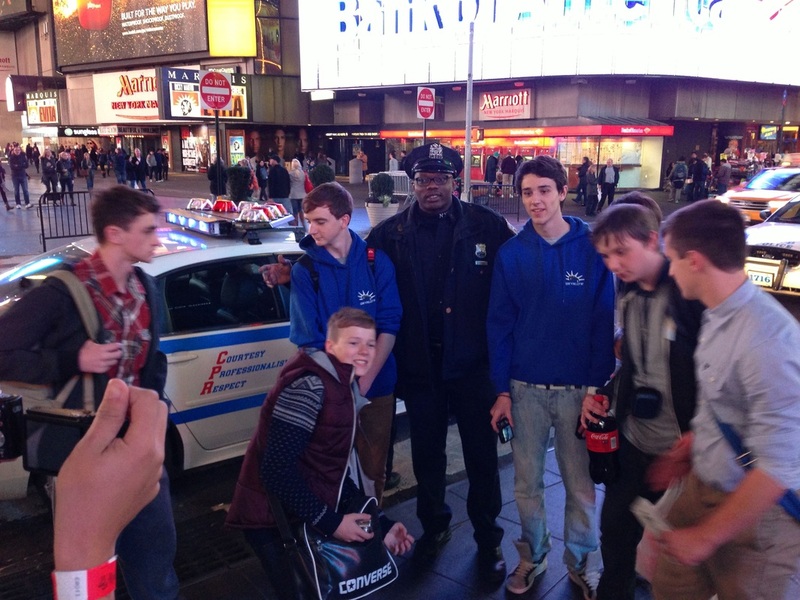 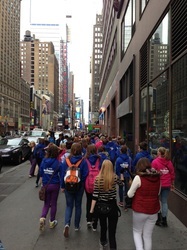 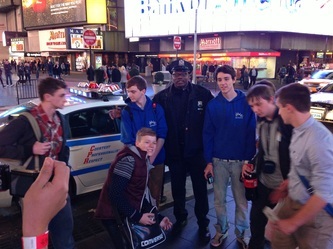 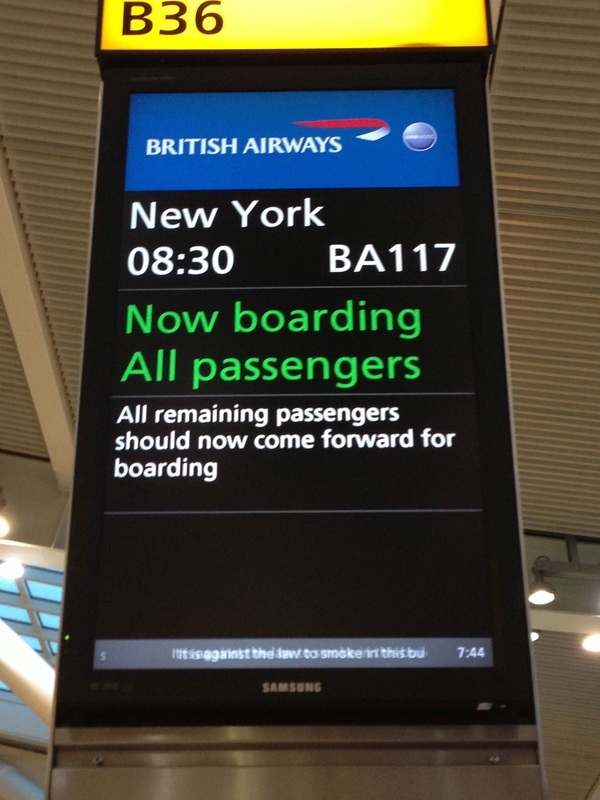 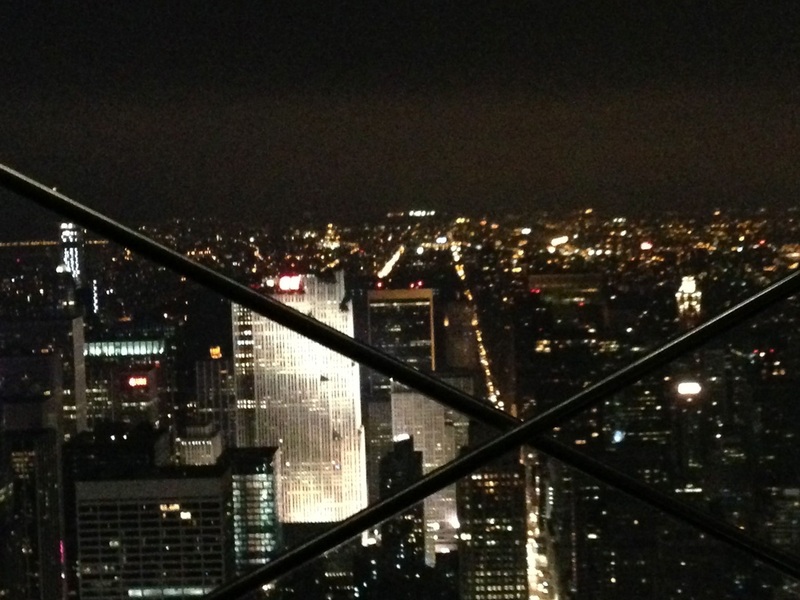 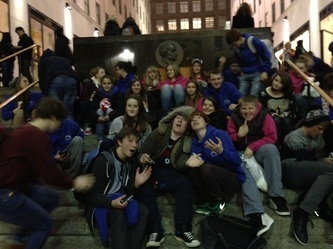 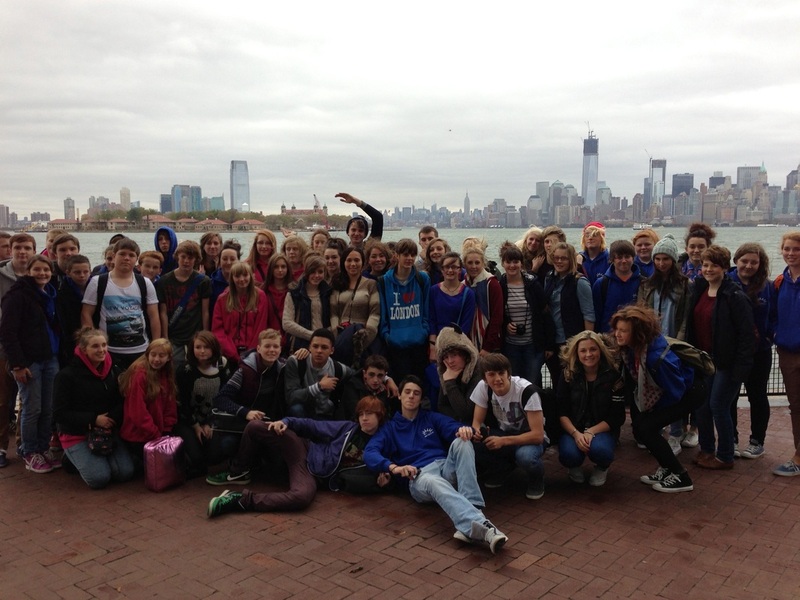 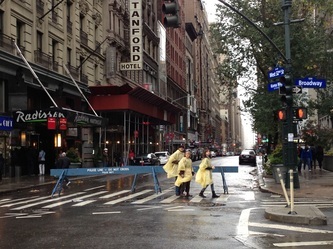 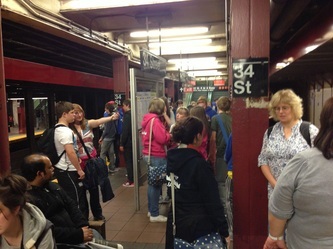 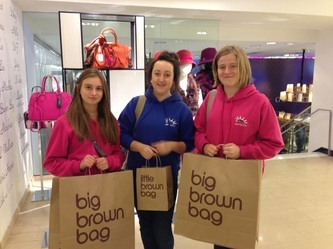 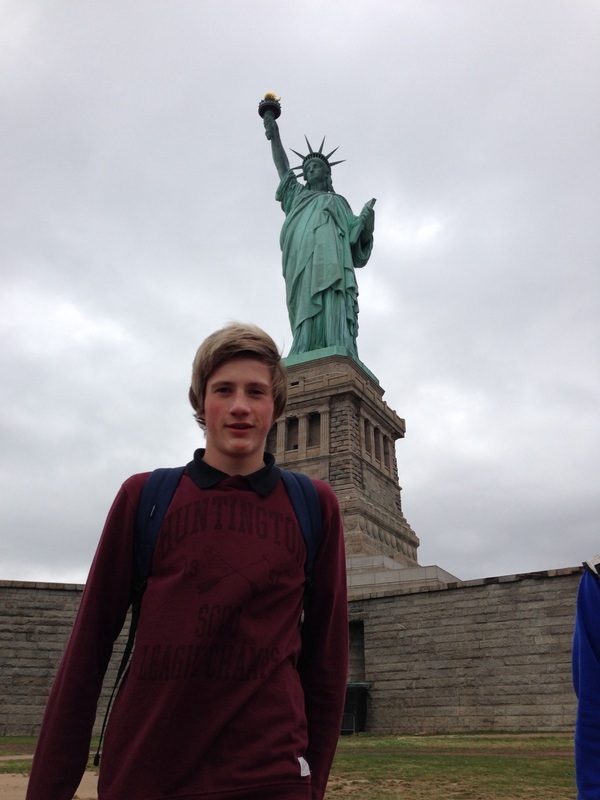 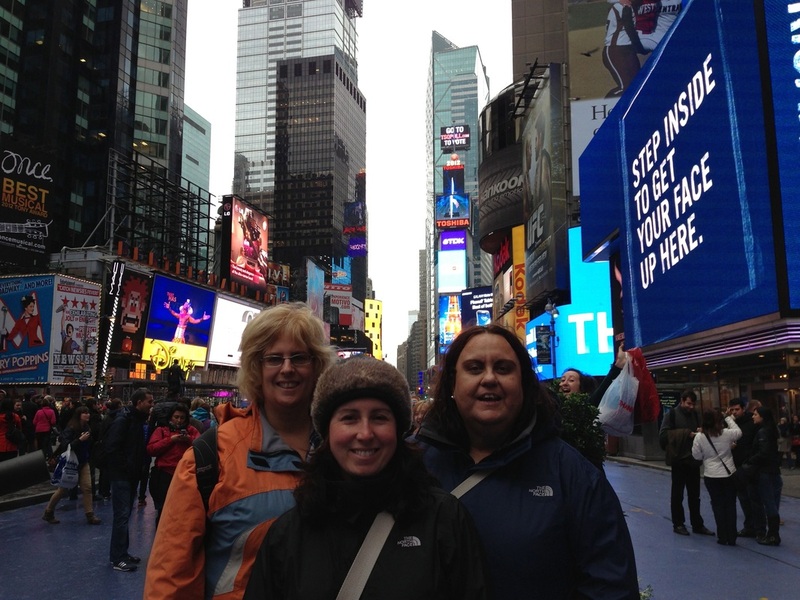 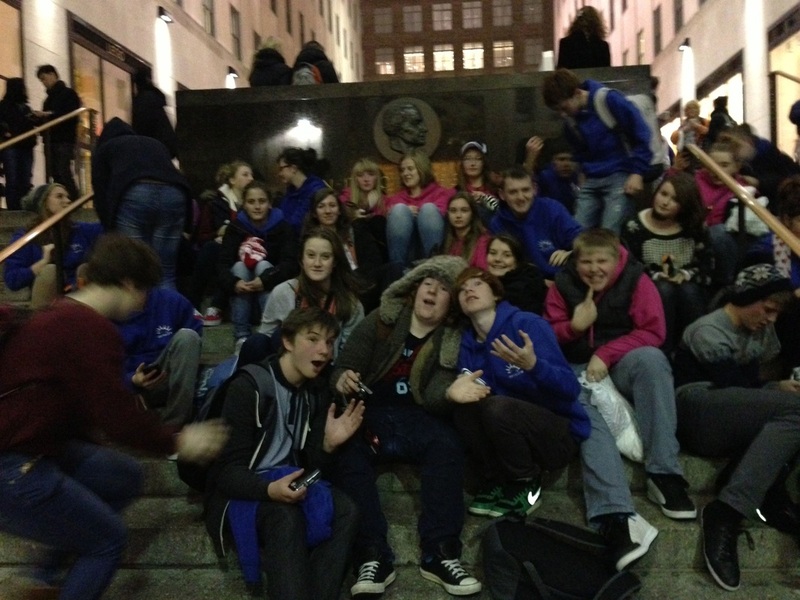 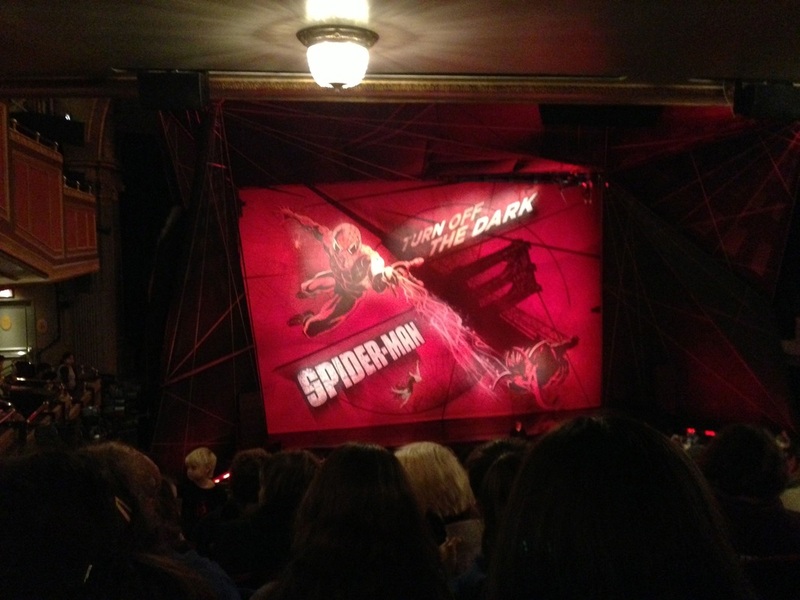 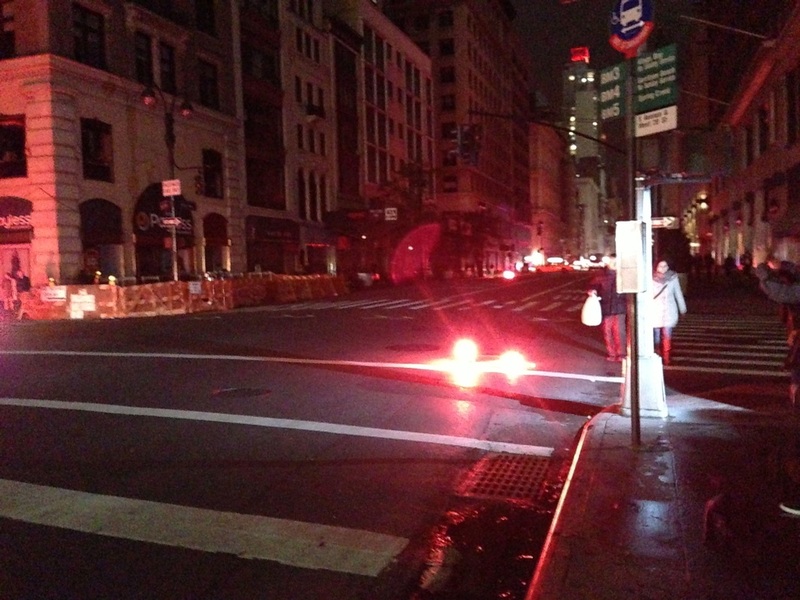 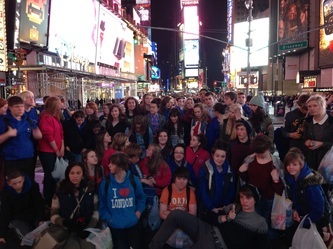 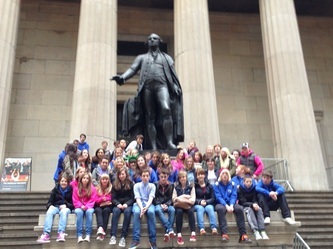 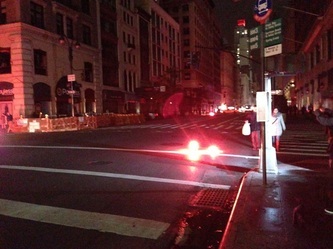 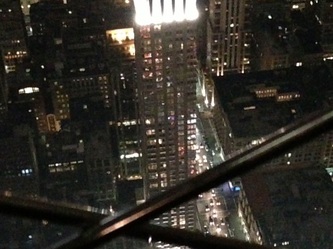 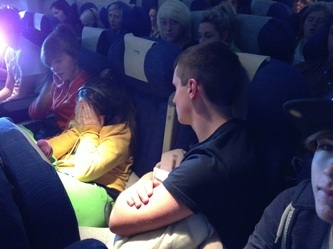 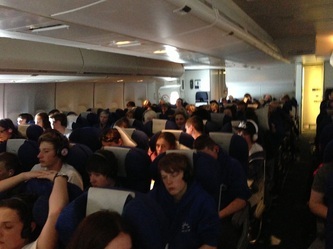 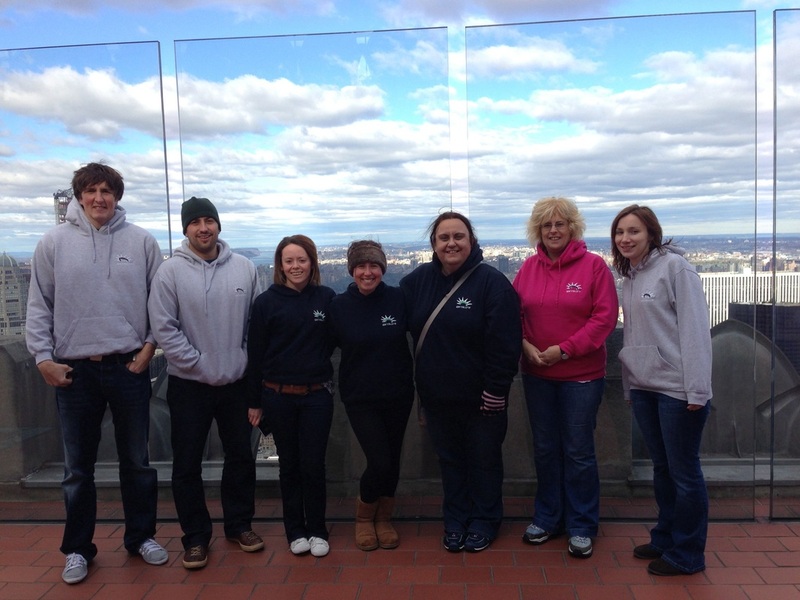 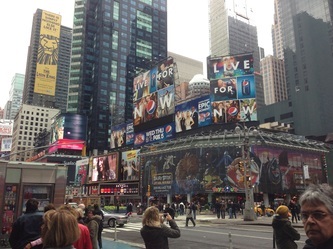 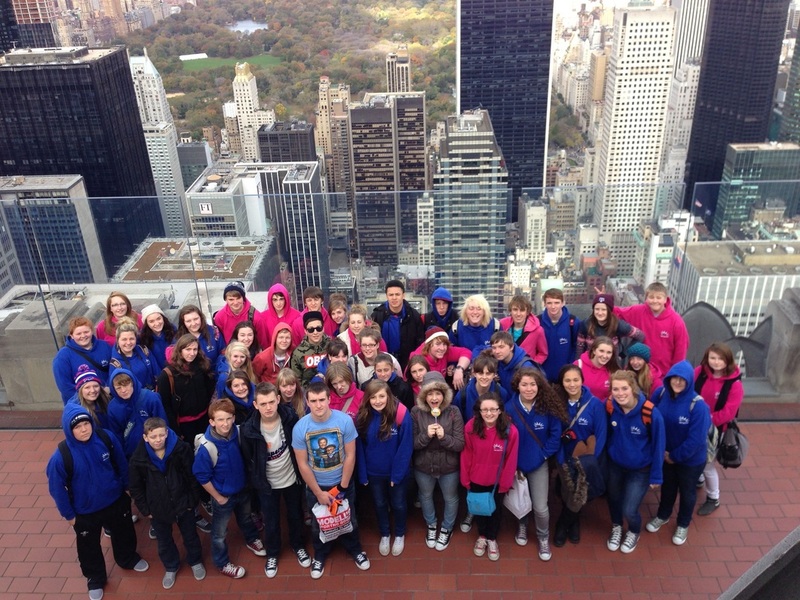 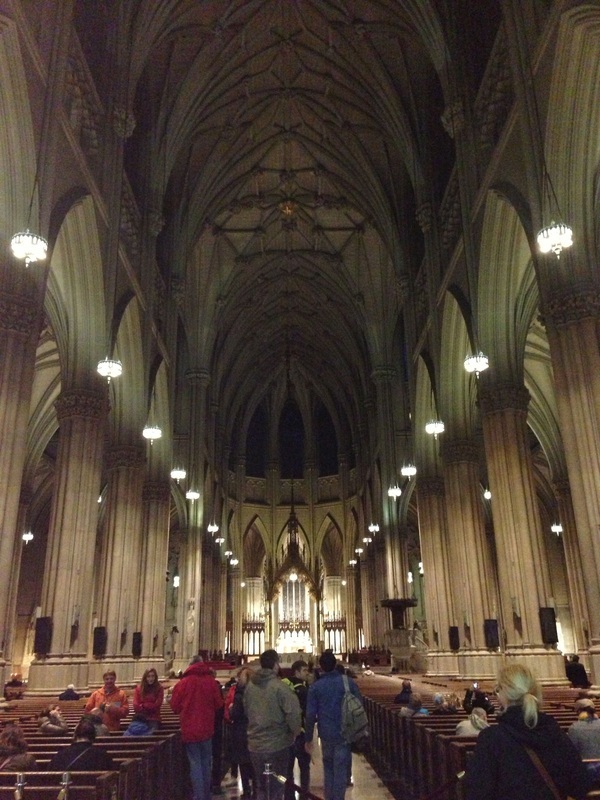 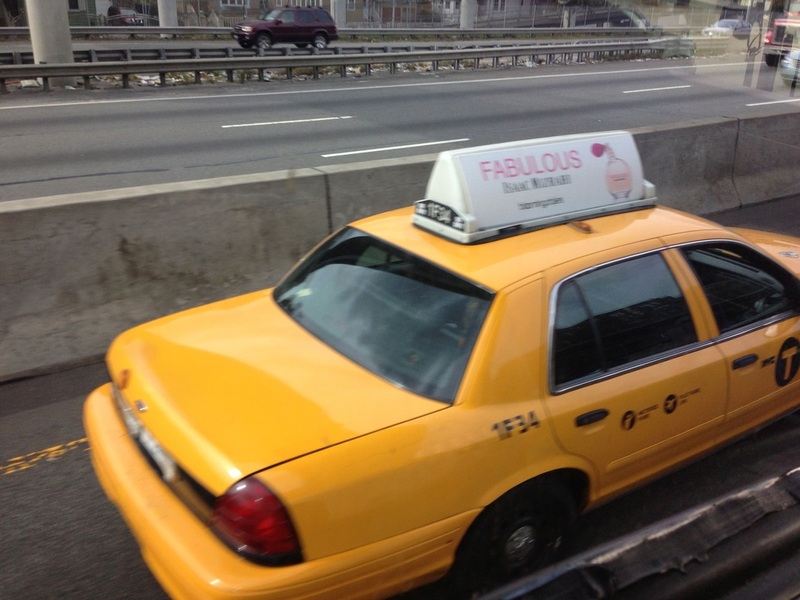 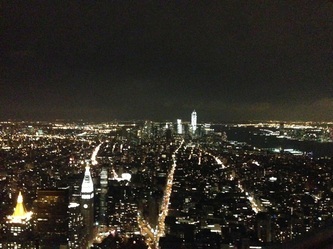 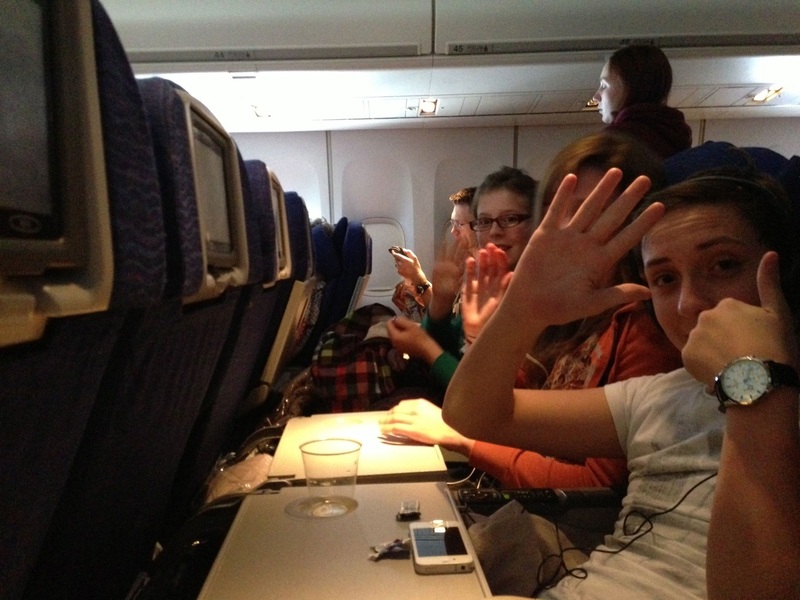 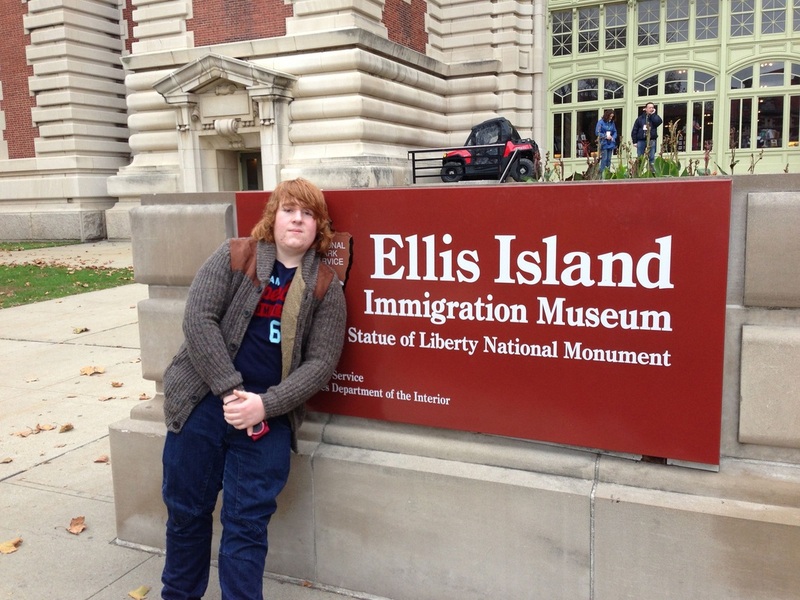 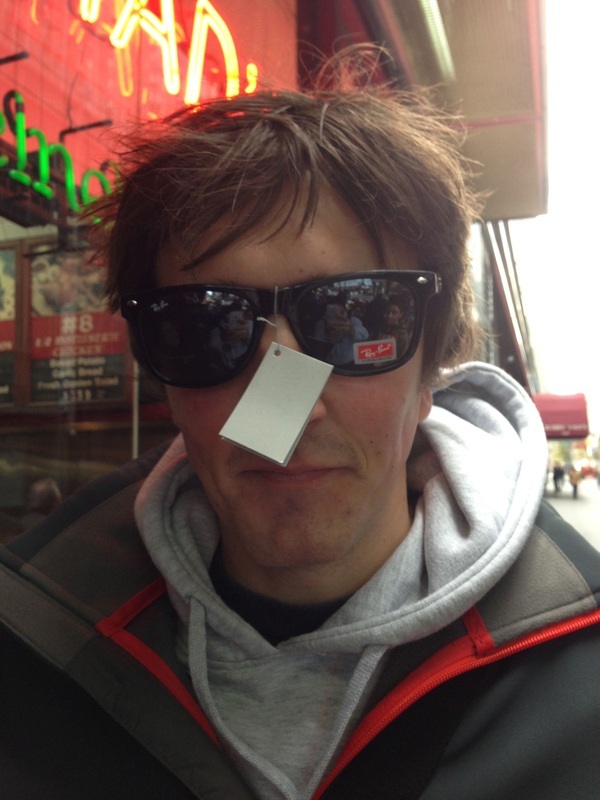 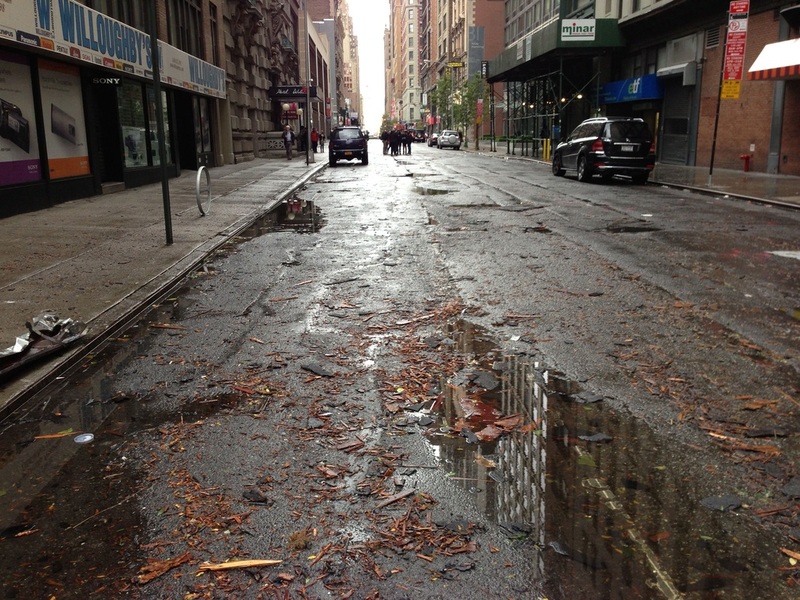 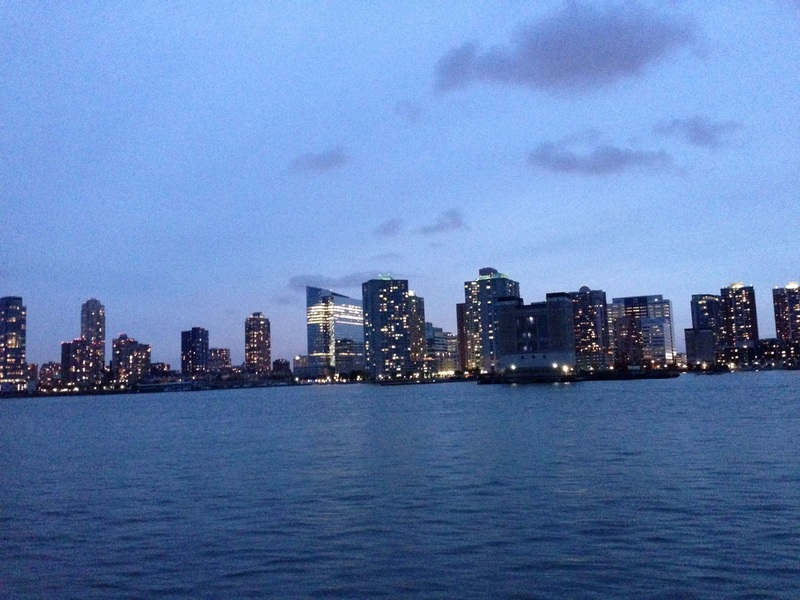 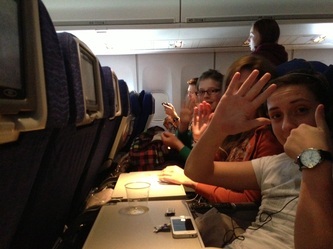 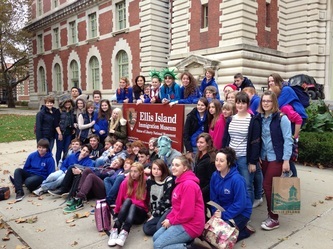 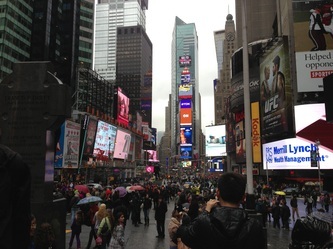 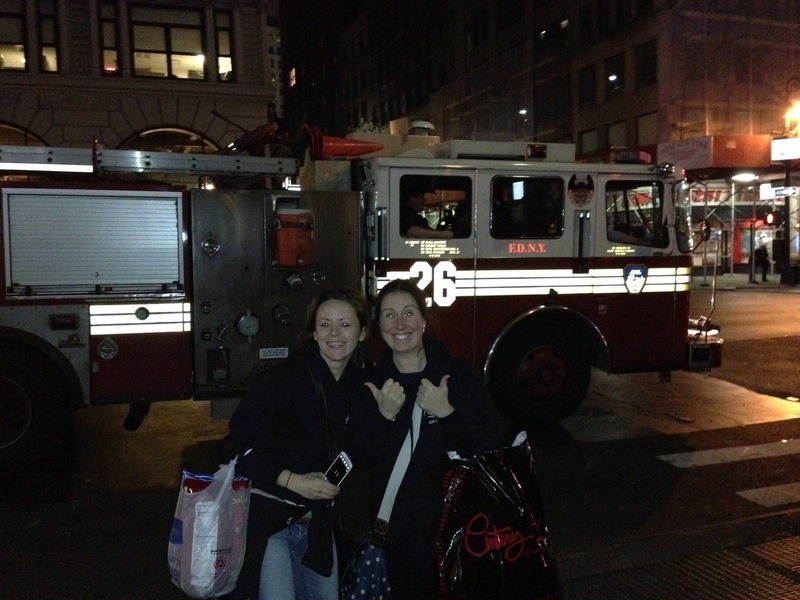 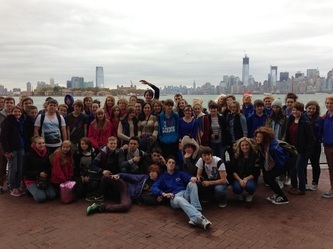 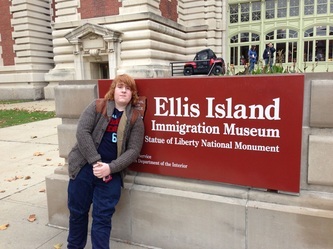 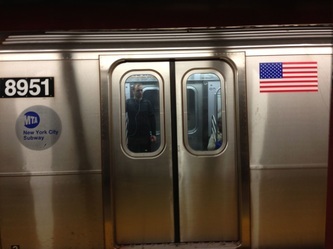 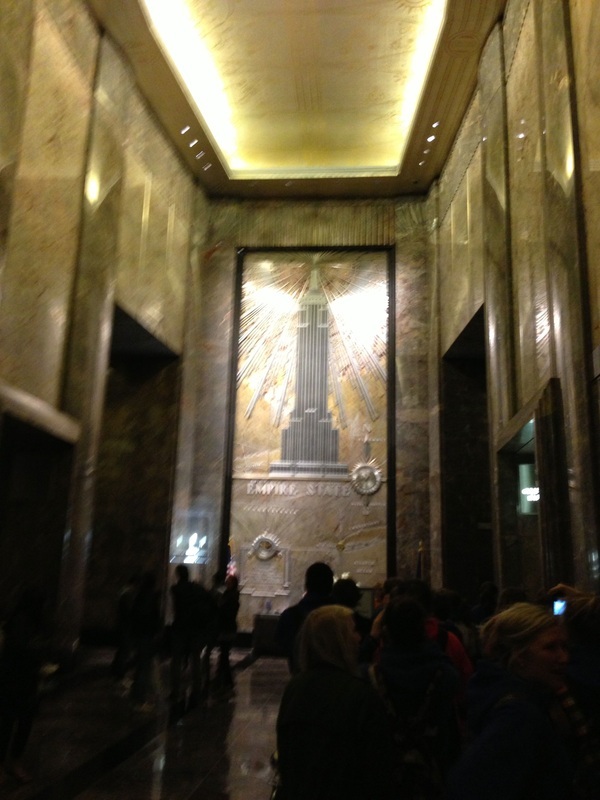 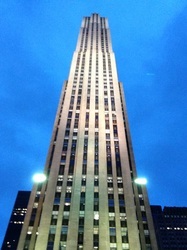 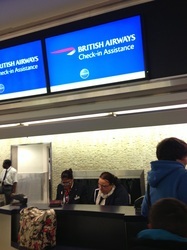 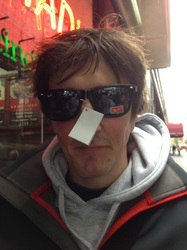 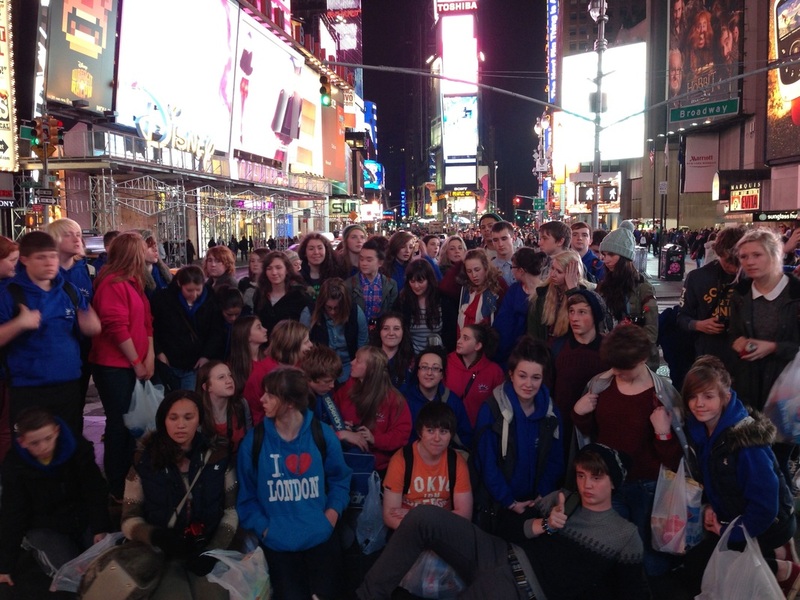 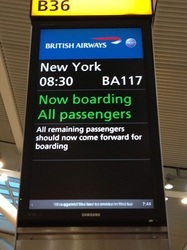 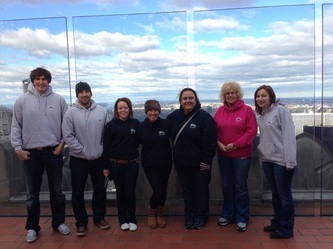 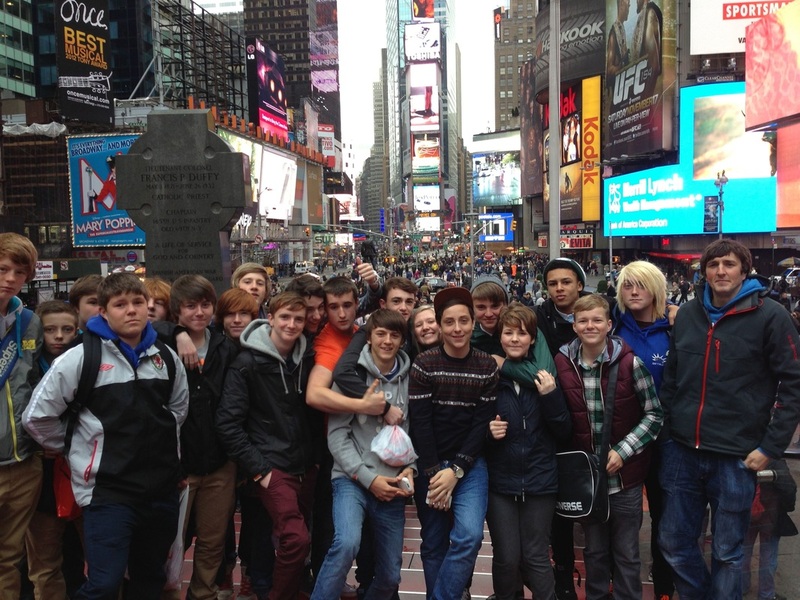 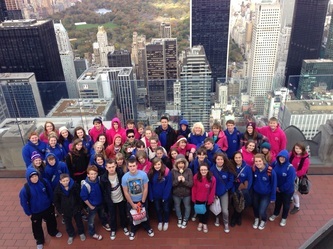 The History Department visited New York during the October Half Term. 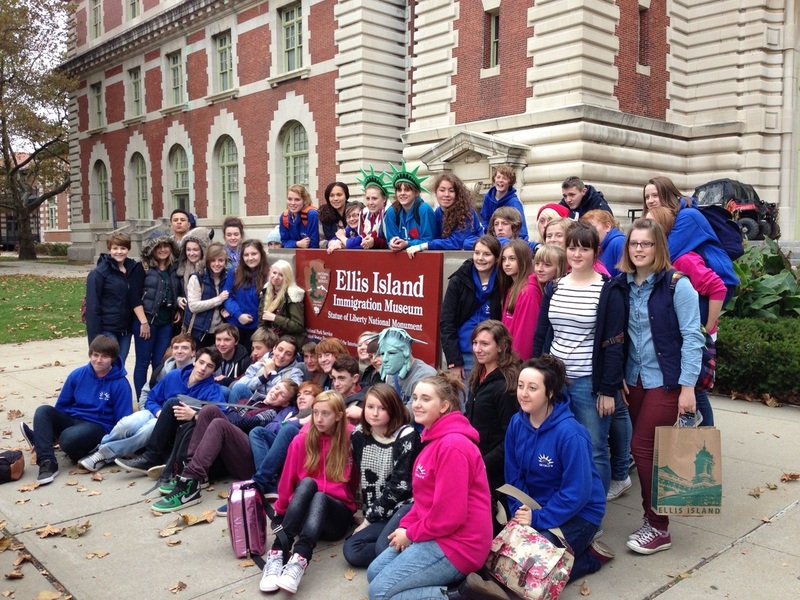 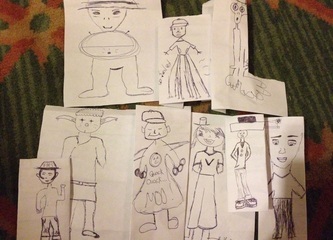 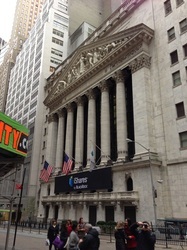 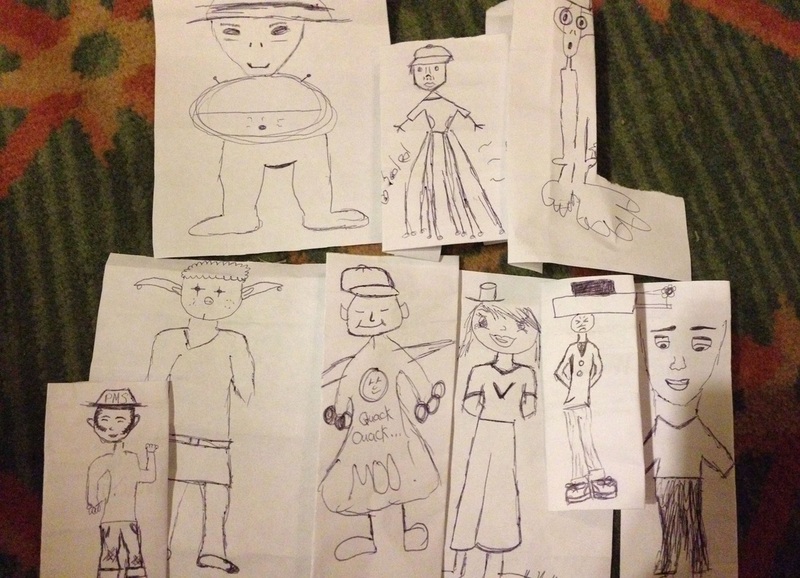 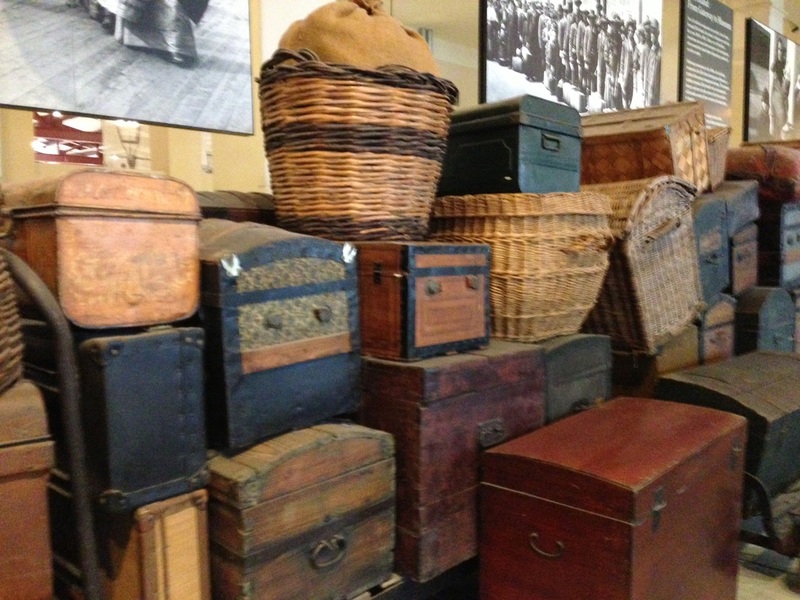 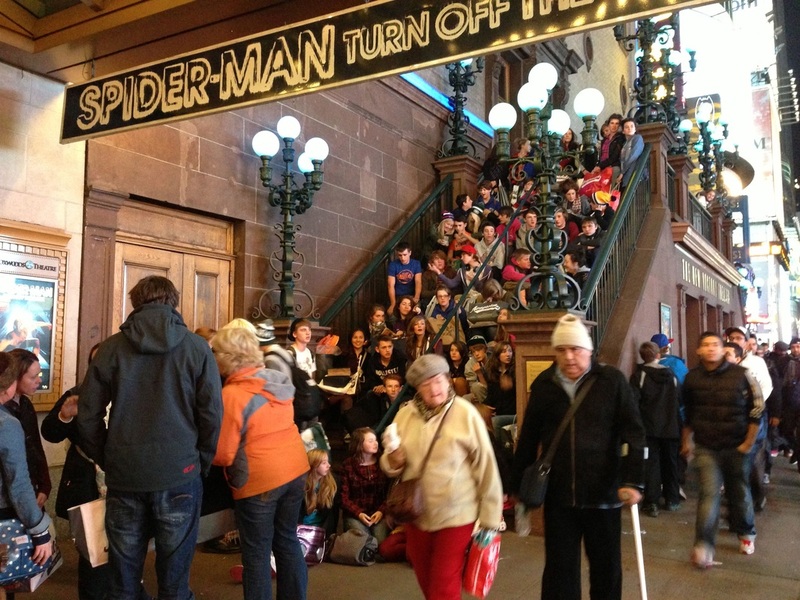 A number of historic sites were visited and a good time was had by all. 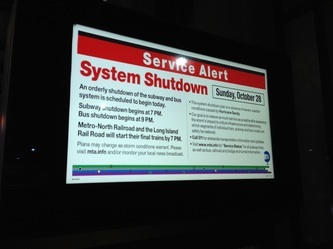 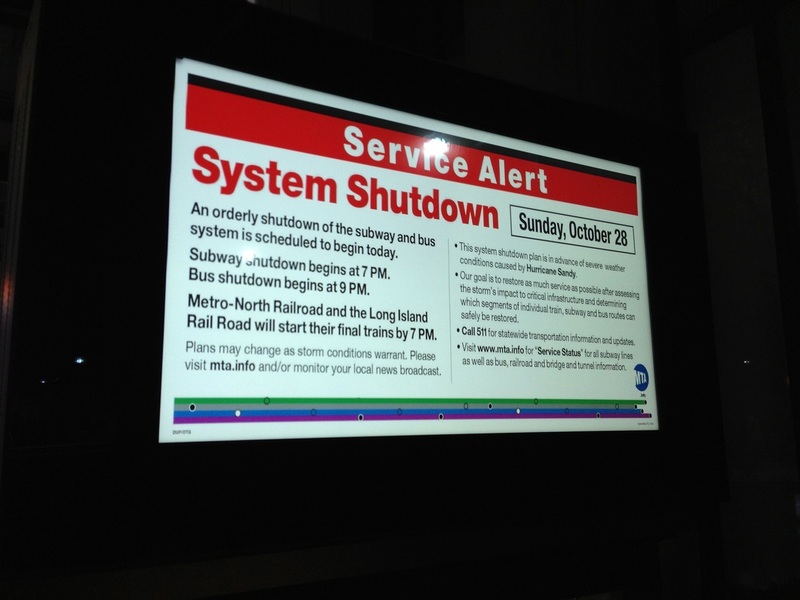 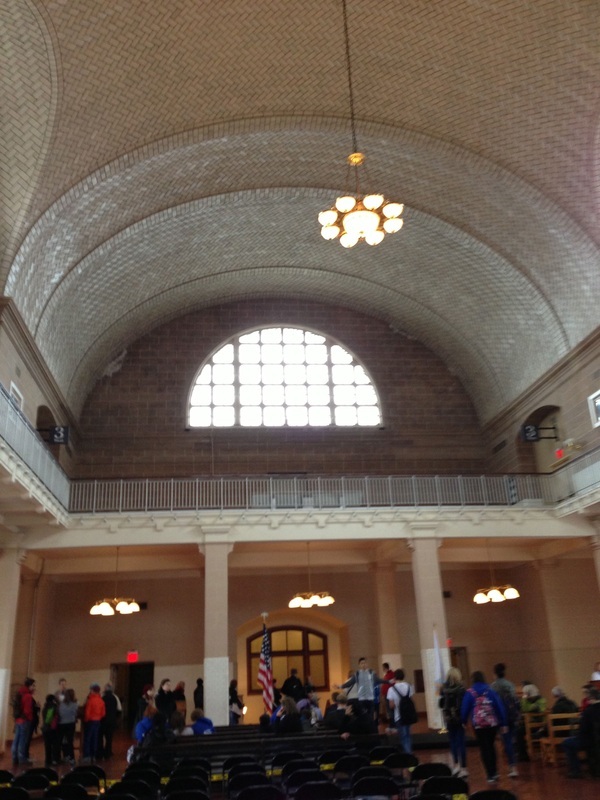 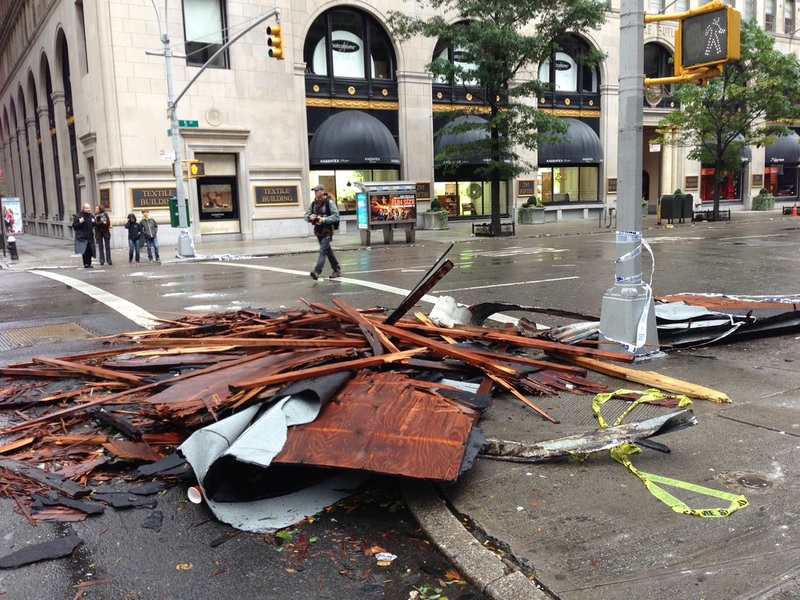 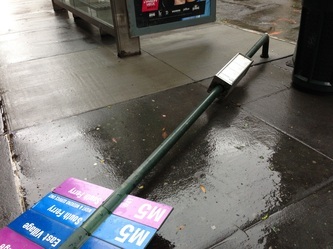 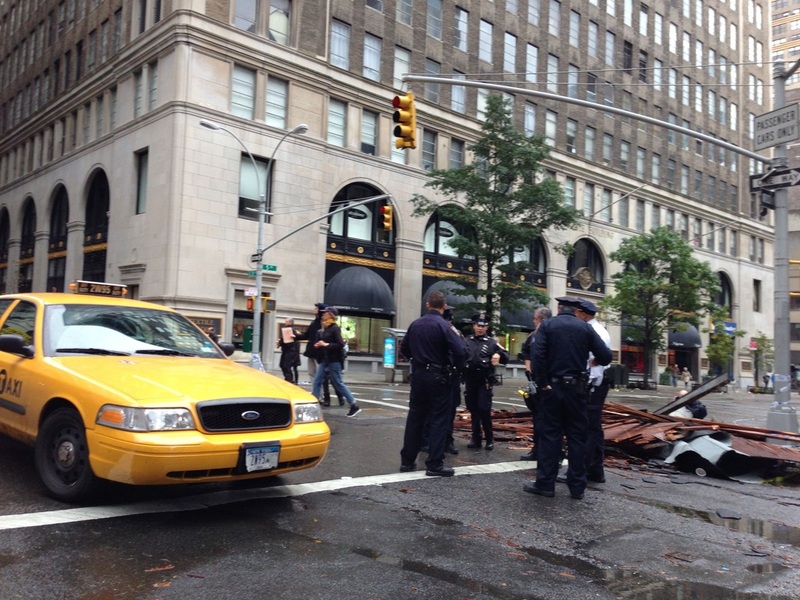 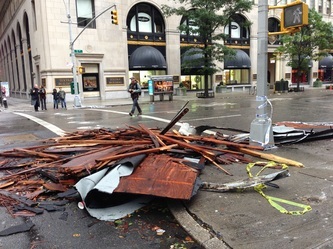 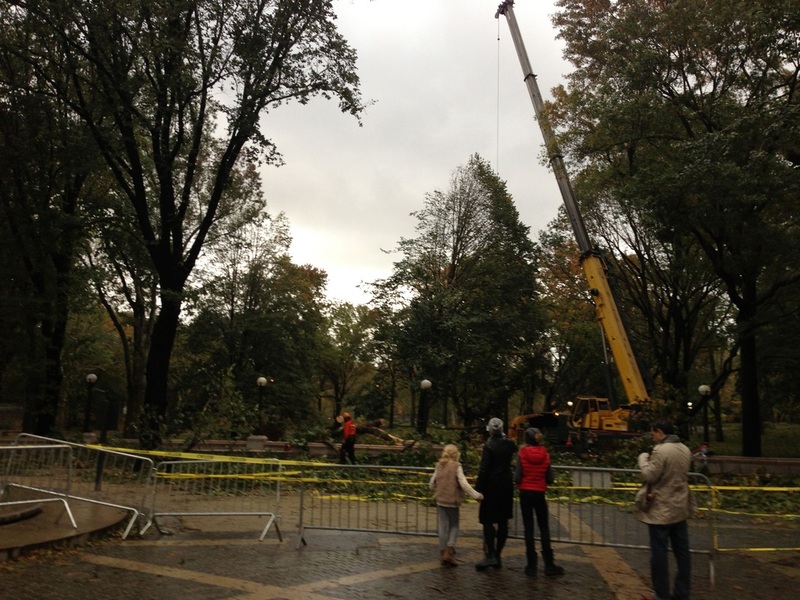 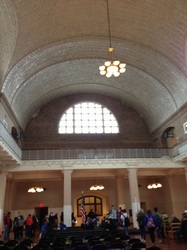 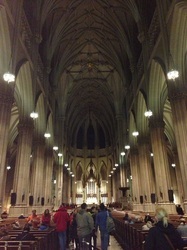 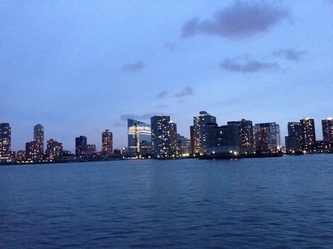 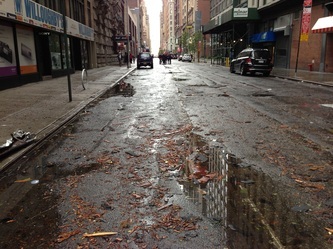 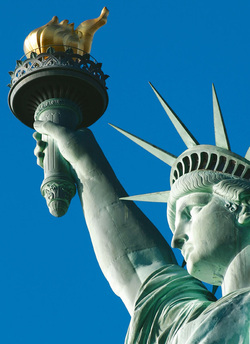 Due to Superstorm Sandy, the visit was extended by 3 days.